Music legend Dionne Warwick came to Cannes to announce a new biopic about her life, but there was immediate controversy over whether Lady Gaga would play a key role in the film. Warwick and producers of “Dionne” claimed at a press conference that Gaga would star as the late British singer Cilla Black, described by Warwick as her “musical nemesis.” But within a short time Lady Gaga let it be known she wasn’t on board. The film’s producer and the publicist who organized the press conference did not immediately respond to requests for comment. The 75-year-old Warwick had raised eyebrows at the press event with her biting comments about Black, who recorded a version of “Anyone Who Had a Heart” in 1964, a song written for Warwick by Burt Bacharach and Hal David. Black’s version outperformed Warwick’s on the British charts. “She stole my music,” Warwick said flatly at the press conference. “Come on! You know Cilla Black was a villainess,” Warwick responded. “In 1962 when I first met that woman through the time that we had a little bit of a confrontation… She stole my songs, so I was not a very happy camper about that.” She said in later years the pair “grew up” and resolved their differences. 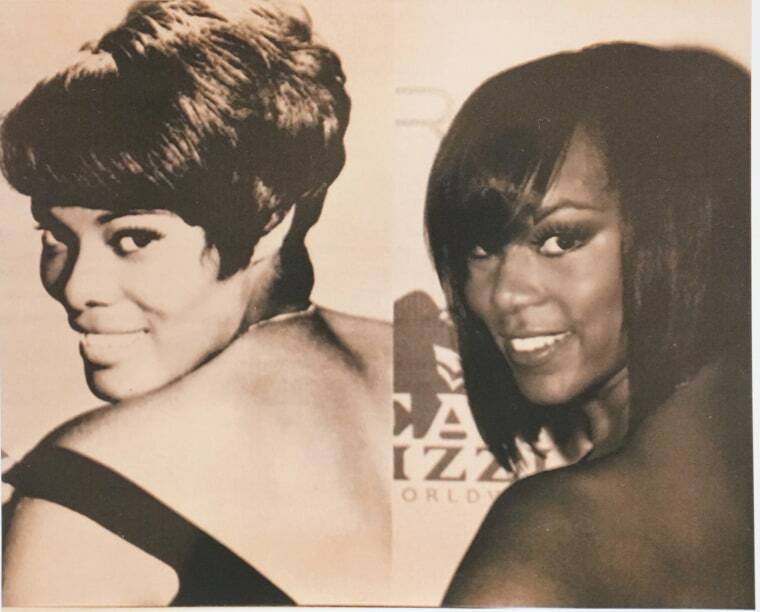 Warwick announced ex-Destiny’s Child singer LeToya Luckett will play her in the biopic. She said Danny Glover will play her father Mansell Warrick (Warwick was born Marie Dionne Warrick but later changed the spelling of her last name). Warwick said Oscar-winner Olympia Dukakis will play Marlene Dietrich, whom Warwick praised as a huge support in the early part of her career. Warwick told NBCBLK she had no hesitation about bringing her life to the screen. The biopic, which producers said will begin filming in October, will cover the early part of Warwick’s career, from 1962-1968. The entertainer has sold more than 100 million records, according to her official bio. In the movie Luckett will do the singing of Warwick’s hits. Warwick said Mario Van Peebles is being eyed as a possible director. AMBI Pictures will finance and produce the film along with Dave Wooley, a longtime friend and collaborator of Warwick’s.